Sometimes, when we want to access a service or the web they ask us to register with our E-mail address. It is very likely that we do not want to give our true Email ID so as not to be victims of spam or promotions that are not of our interest. In this type of situation, we all have gone through the head to create a temporary or disposable mail account to use and pull, but we have given up trying to think that we were going to waste too much time. However, this is easier than we think. If you want to know how it is done, you will only have to follow this tutorial step by step. Shall we begin? 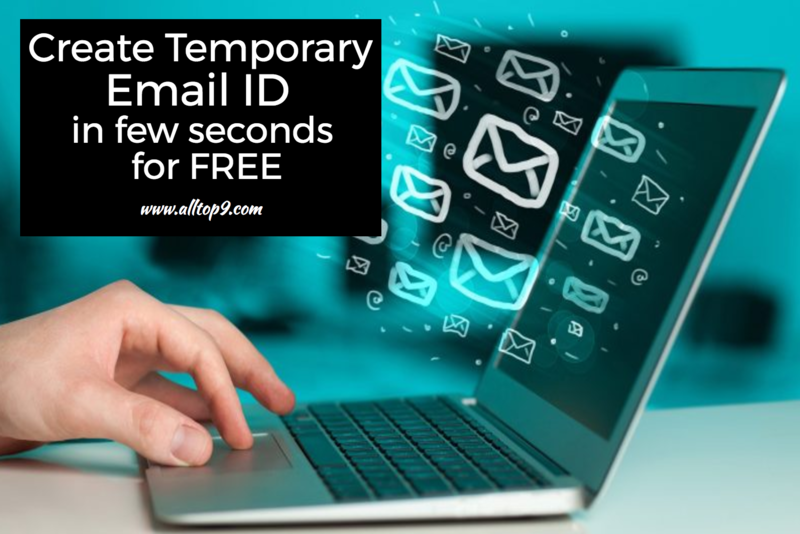 In this article, we are going to show you the 3 best methods to create a temporary email address for free. One of the many alternatives to creating a disposable email account is 10 Minutes Mail. As its name indicates, this tool will create an e-mail for you to use when registering, but after ten minutes it will disappear without a trace. For this, the first thing you have to do is to access its official website. A temporary email account will be created automatically. Now you only have to select it and copy it to the clipboard. Then, without closing the web, access the registry of the service that requested the email address you just copied and use the e-mail address provided by this tool. When finished, return to the 10 Minutes Mail page. 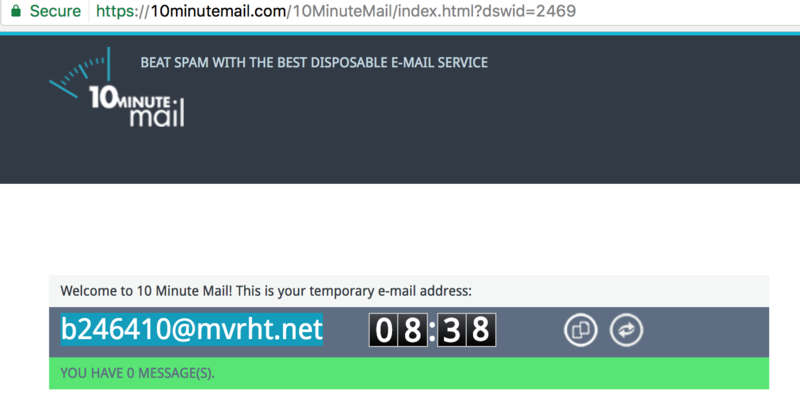 10 Minutes Mail provides you, by default, an email account for 10 minutes. Of course, if you think it is insufficient, you only have to go back to the web and click on the link: Give me 10 minutes more! Which appears next to the temporary account. You can repeat this action as many times as necessary and, just like in any service, once the confirmation email arrives you will only have to click to open it. You can forward the message, reply or click on any link. In short, do what you would normally do with this type of emails. If it’s something you’re going to do regularly, we recommend installing a Chrome extension called TrashMail. This tool redirects any temporary email address to your private email, allowing you to control the use that is made of it. For this, you will only have to access through this link. Click on + Free to install it in your browser and accept its installation. 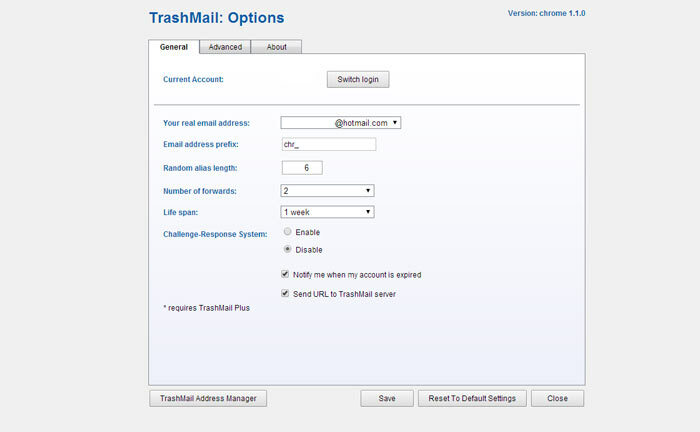 It then creates a new user account in TrashMail. Click on Register a new account and fill in the data, including the email address to which the emails that you receive from the disposable account will be redirected. Once you have created a profile, you will have to configure the base of the temporary mail accounts. Then click on the new TrasMail icon that appears in the Chrome bar. In the General tab, confirm that you have entered the correct real address and create a prefix that identifies where the account will be used (for example, insert the name of the service where you will use it as a prefix). Establish an expiration period for the account and, if you wish, respond from that disposable account. Finally, press Save. 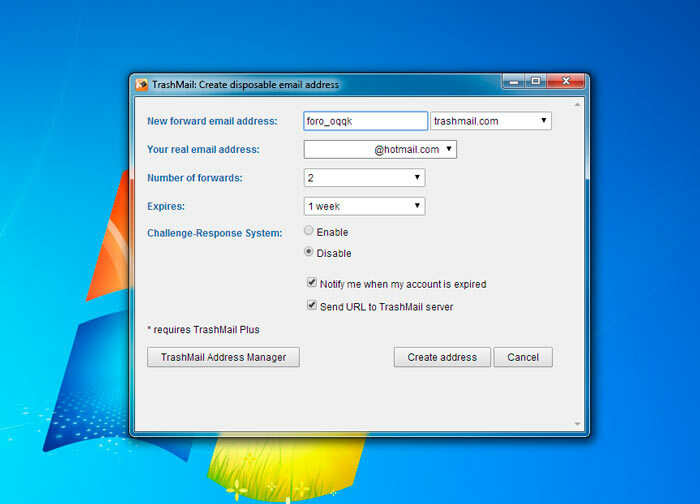 When you are registering for a service, you only have to right-click the field that asks for the email address and choose the TrashMail.com option: Create disposable address and Paste disposable address. A setup box for the disposable account will then appear. In the new address, the prefix will appear that you configured at the time, since this way you can differentiate them more easily. You will also have the possibility to configure the domain of the mail accounts. You can set the number of notifications you want to receive and whether you can respond from it. Then click on Create address. 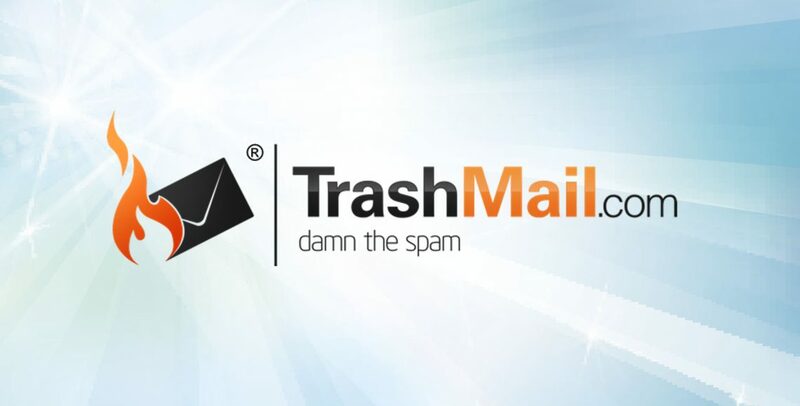 In case you want to monitor the different email accounts you have created, you can do so from the TrashMail Adress Manager. The aliases are changes to your standard email account, that allow you to create a parallel identity. In most cases simply add a prefix. For example: If your account is alltop9@gmail.com, you can create an alias that is [email protected]. Although it is true that you will not receive the messages in the same account, the service or web in which you have used it will not have access to your personal account, but to the one, you have created. These 3 are the best methods to create a temporary or disposable Email address for free. I hope this article helps you to create a free disposable Email account. If you have any queries regarding the above methods let us know in the below comments. If you have any other best alternative to create temporary email id, write them in the below comments and let our readers know about it. Which method do you use to create temporary Email Address? Thank you for reading all the articles on our website. Keep supporting.